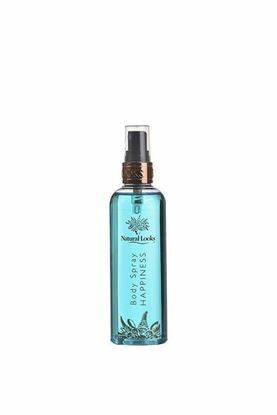 A wonderfully light and fresh body spray with pink pineapple and orange combined with a heart of exotic flowers to cool and perfume your body without drying your skin. Lightly fragranced with pink pineapple and orange combined with a heart of exotic flowers. A non-sticky anti-perspirant designed to give all day freshness. Contains natural grape extract for its antioxidant properties. Pink pineapple and orange combine with a heart of exotic flowers in a long lasting fragrance. Lightly fragranced with pink pineapple and orange combined with a heart of exotic flowers. 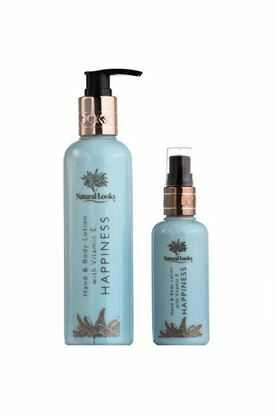 This rich, creamy lotion, contains sweet almond oil, shea butter and vitamin E to moisturise and soften your skin, plus natural white grape extract to tone and revitalise. Massage into your body daily to maintain soft, smooth skin. A refreshing shampoo containing natural white grape extract. 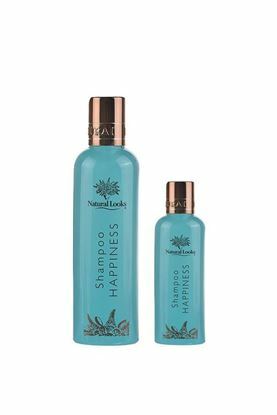 The natural toning and stimulating qualities help revitalise your hair leaving it fresh and light with a brilliant shine. Lightly fragranced with pink pineapple and orange combined with a heart of exotic flowers. Suitable for all hair types. A refreshing and revitalising fragrant shower gel, which contains natural white grape extract to help cleanse, tone and stimulate your skin. Lightly fragranced with pink pineapple and orange combined with a heart of exotic flowers. Lightly fragranced with pink pineapple and orange combined with a heart of exotic flowers. This serum hydrates dry skin and increases moisture retention with no oily residue. 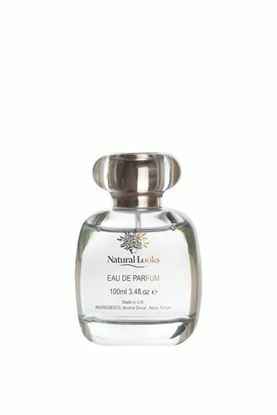 Natural grape juice extract contains potent anti-oxidants to firm the skin.